...where robots make you want to throw up. Do You Find This Android Revolting? If so, you are not alone. This is a result of a theory known as The Uncanny Valley. 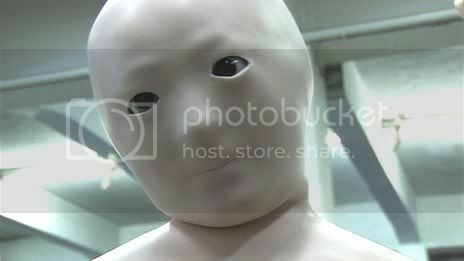 First discovered by robotics professor Masahiro Mori in 1970, The Uncanny Valley is defined as a level of realism in robots in which the human observer has a negative reaction. Any less realistic and we feel empathy; any more realistic and we can't distinguish that it's artificial. But that space in-between in which you want to puke or kick it? That's The Uncanny Valley. And this one is horrifying. They kind of look like real people... and that's why they're so gross! No. Don't feel sorry for it! 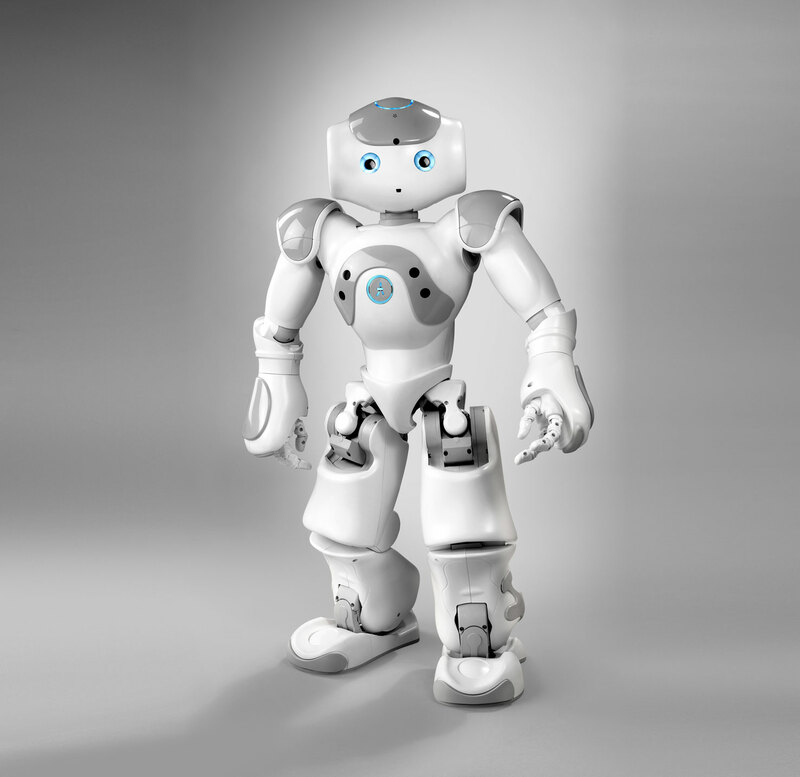 Uncanny Valley robots are evil! Oh, did I make you cry? You lie, uncanny robot. You will not win my sympathy. But the Uncanny Valley isn't only caused by robots. With the advent of CGI, it's found its way into Hollywood movies as well. Here's some examples, many of which are found in the creepy new movies of Robert Zemeckis. That's a pretty convincing youthful Jeff Bridges, but the Dude doesn't abide. Wouldn't you have rather this movie looked like the picture Uncanny Tintin is holding up? The Uncanny Valley also plagues the video-game world. You wanna freak yourself out? Go check out creepygirl, an interactive website. Why are her eyes so bloodshot!? Not completely disgusted yet? 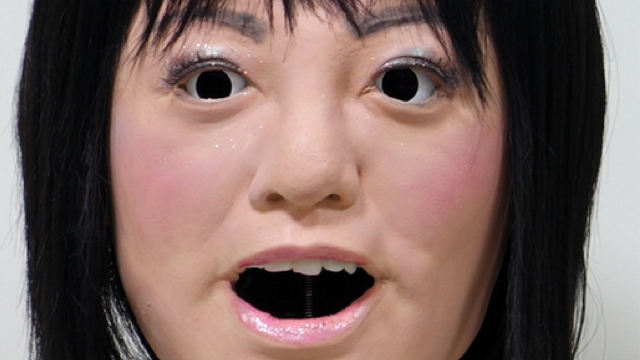 Here's some Uncanny Valley videos. In the future, technology and artistry might advance to the point in which we never have to visit the Uncanny Valley again. But until then, try to avoid the almost-but-not-quite-humans.